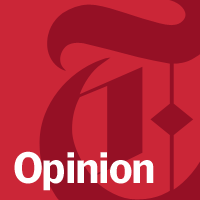 The New York Times published an editorial Aug. 19 urging the FDA to curb antibiotic use on farms as quickly as possible. The piece supported what Fork in the Road has believed in for a long time: "The feeding of antibiotics in small doses to entire herds or flocks to promote rapid weight gain poses a serious threat to human health." As always, all Fork in the Road products are free of both antibiotics and hormones. 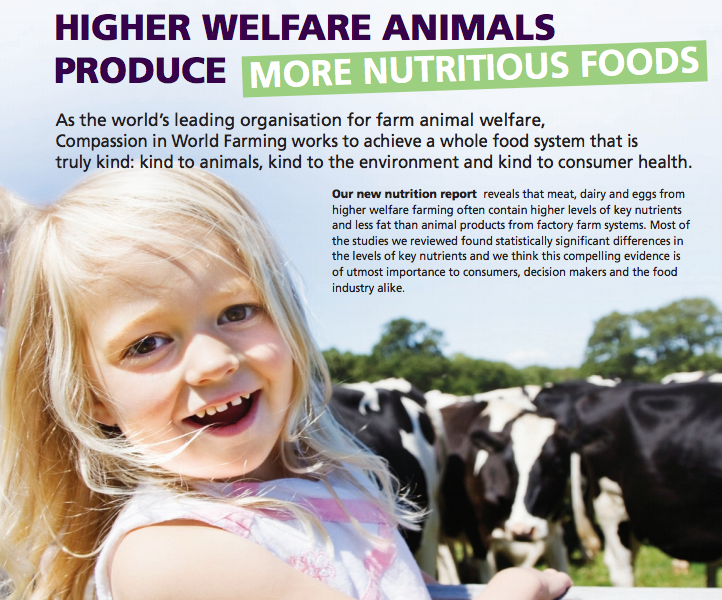 Meat from animals raised in humane farming systems tend to have less fat and more Omega-3 fatty acids and antioxidants, according to a group that analyzed data from 76 scientific studies on the topic. The study found that pasture-raised beef has up to 50 percent less fat, 430 percent more Omega 3s, and up to 700 percent more beta-carotene compared to factory farmed beef. Similarly, "free-range" pork had up to 200 percent more vitamin E and nearly 300 percent more Omega 3s compared to commodity hogs. All of Fork in the Road's beef and pork come from small, sustainable family farms that are committed to raising their animals humanely. Our hot dogs are all made with 100% pasture-raised beef, and you can track trace your pack of hot dogs back to the farms by clicking on Follow Your Food. All our hogs are raised without crates or crowding and are given access to the outdoors and deep bedding so they can root and forage naturally. 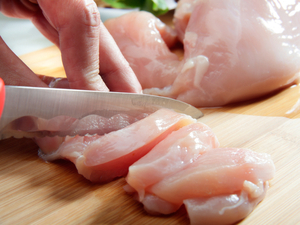 A new survey released by Consumers Union, the advocacy arm of Consumer Reports, found American shoppers increasingly prefer antibiotic-free meat options in their local grocery store. Currently, 80 percent of antibiotics sold in the U.S. are used by the meat and poultry industries to make animals grow bigger and faster. This practice is believed to result in "superbugs," bacteria resistant to one or more antibiotics, that can fatally harm humans. The study found that 86 percent of surveyed consumers think meat raised without antibiotics should be available in their local supermarket — though of the 13 largest U.S. supermarkets, Whole Foods is the only one that sells only antibiotic-free meats. Fork in the Road only uses beef and pork that are free of antibiotics and hormones. And it's only available at Whole Foods! The commodity meat industry is going above and beyond to provide cheap meat to American consumers — but increasingly at the public's expense. On NPR's "Fresh Air," Terry Gross interviews Tom Philpott, who covers food and the agricultural industry for Mother Jones to discuss the true costs of the conventional meat and poultry industries. Topics include pink slime, proposed legislation affecting antibiotics in the livestock food chain, labor issues within the meat industry, and the practice of feeding "chicken litter" to cows, which raises concerns about passing along "Mad Cow Disease" into the food chain. Fork in the Road proudly sources from small family farmers, who are committed to only feeding their animals a 100% vegetarian diet free of hormones and antibiotics. All our products are free of preservatives, additives, MSG and, well, stuff that shouldn't be there in the first place. Once again, another report confirms that feeding cattle on grass throughout their life-cycle is the most environmentally sustainable way to raise beef. The National Trust released those findings in its report, "What's Your Beef," and further reinforced that effective grassland management supports a wide range of ecosystem services, including managing our water resources, biodiversity, and carbon capture and storage. Fork in the Road's Hot Dogs and Hot Links are made from pasture-raised beef. Our cattle ranchers practice integrated, holistic farming that plans and manages for land stewardship. Ultimately, our goal is to do more than reduce our impact on the world around us — it's to build a more resilient and healthier Earth. Fork in the Road cordially invites you to view and celebrate the film "Fresh," which will be shown at the Sonoma International Film Festival April 13 and 15. "Fresh" celebrates the farmers, thinkers and business people across America who are re-inventing our food system through sustainable practices. The documentary features our friend Russ Kremer, who supplies Fork in the Road with the heirloom pork that we use in many of our products. Russ will be holding forums after each screening to discuss his practices and the future of the sustainable farming movement. As a sponsor of the festival, Fork in the Road will also be serving up some of its sustainable, family-farmed meats throughout the event. Come join us! The government may soon ban the use of popular antibiotics in livestock animals, which can endanger public health. A federal magistrate judge ruled March 23 that the FDA must withdraw approval for most non-therapeutic uses of antibiotics in animal feed unless, in public hearings, the drug use in animals is proven safe for humans. 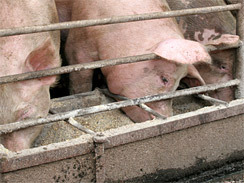 In its decision, the court stated: "Research has shown that the use of antibiotics in livestock leads to the development of antibiotic-resistant bacteria that can be — and has been — transferred from animals to humans through direct contact, environmental exposure, and the consumption and handling of contaminated meat and poultry products." Fork in the Road only sources animals that were raised on family farms and that were never treated with antibiotics. Oakland Unified School District has gotten a jump start on the nation's new USDA school nutrition guidelines, introducing healthier foods and upgrades to dozens of kitchens. As part of the changes, Oakland's public schools have partnered with Fork in the Road to serve our hot dogs! 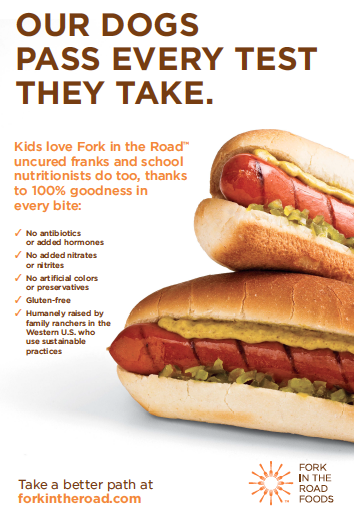 As always, these kid-friendly franks have no antibiotics, added hormones, added nitrates, nitrites, or gluten.